The spaces left after the assembly of threaded, flanged and press fitted parts have always been a source of trouble. The amount of metal to metal contact between threads and heavy press fits varies between 20 and 30% of the total area inolved, which means that 70 to 80% is a do-nothing space. 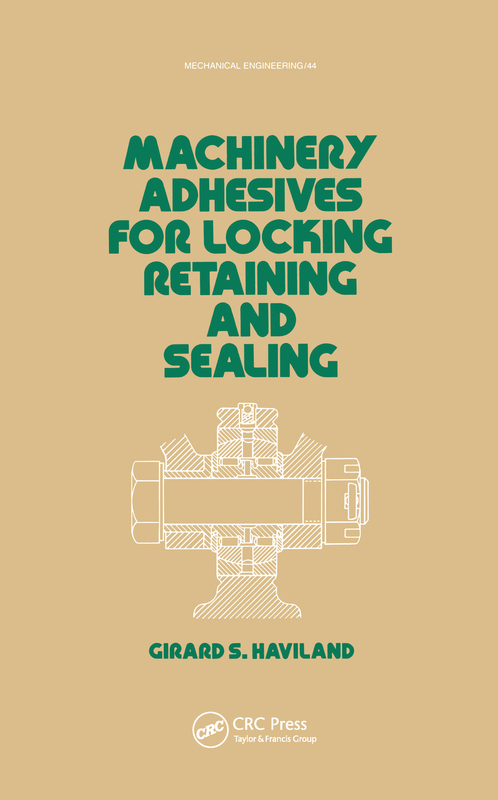 The object of this book is to guide the designer, process engineer, or mechanic in selecting and using anaerobic machinery adhesives effectively. It is the author's hope that students of engineering will also benefit from this book, so it includes the 'why' as well as the 'what' and 'how' about those materials.